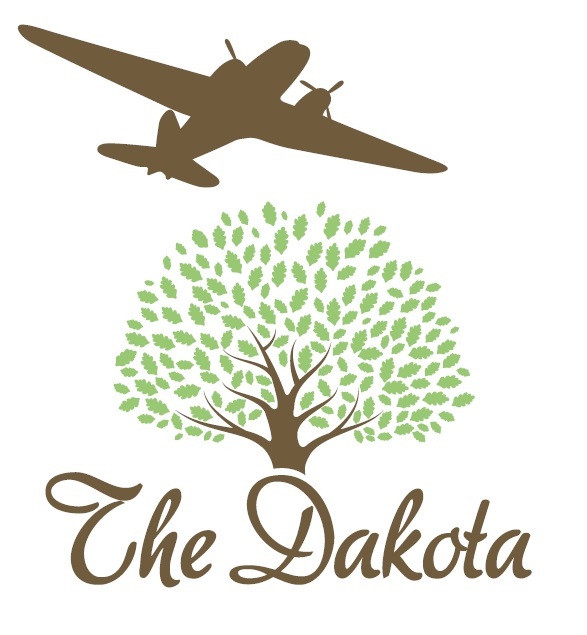 Dakota is situated in the historic Warwickshire village of Baginton. Not many people know that Baginton is almost 2,000 years old and is even referred to in The Domesday book. With a prominent Oak tree over 500 years old, and a flourishing community in the 21st Century. The Oak is approximately 10 minutes drive from Coventry City Centre and 15 minutes drive from Kenilworth or Leamington Spa. Coventry Cathedral has been a place of Christian worship for over 1,000 years. It is the principal church of the Bishop of Coventry, the main (sometimes called ‘mother’) church of the Diocese of Coventry, a geographical area also encompassing 239 parish churches and communities. Coventry is a Church of England cathedral. Coventry Cathedral is open daily to the visiting public, all year round. Our Visitor Centre is closed on Sunday mornings, Good Friday, Easter Sunday, and Christmas Day. Coventry is the birthplace of the British cycle and motor industry. Discover the fascinating story behind the development of road transport from the earliest cycles to land speed record breakers. With thrills, nostalgia , inspiration and a little bit of education, join us on a surprising journey through 150 years of innovation and find out about the people who made it happen. With over 240 cars, commercial vehicles, buses, 94 motorcycles, 200 cycles, 25,000 models you’ll have a great day out. Come and explore this partially-reconstructed timber fort . Stand on the ramparts, explore the exhibition in the granary and imagine yourself training horses in the gyrus – a feature not found anywhere else in the Roman Empire. Surfaced paths make it easy! Feed the ducks at Ryton Pool, play games on the picnic meadow and burn off some more energy on the two play areas. If you still want more, why not build a den in the Children’s Wood and have your lunch inside? If you are feeling adventurous then the ancient Ryton Wood is waiting for you to explore, so don’t forget your binoculars. Also pop in to the Visitor Centre and talk to the friendly staff about taking part in our exciting family activities. Your visit to Brandon Marsh Nature Centre starts at the Visitor Centre, opened by Sir David Attenborough in 1998. The Centre contains displays, hands-on activities and information about the nature reserve, as well as a Tea Room and Shop. The Centre is open every day (except Christmas Day) and has lots of events and activities for everyone throughout the year. Approximately 48.5 hectares in size, the park consists of two distinct areas, the formal garden with the War Memorial and the sports facilities areas with playing fields, golf course, THE NEW Splash ‘n’ Play Park and play areas. The perfect location for a family day out in the great outdoors. We have a children’s play area, climbing forest, picnic benches and barbecue areas, a bird hide, woodlands, open space for the children to play and of course plenty of ducks and swans to feed! Whether you come to unwind or have fun, there’s plenty for all at Draycote Water. 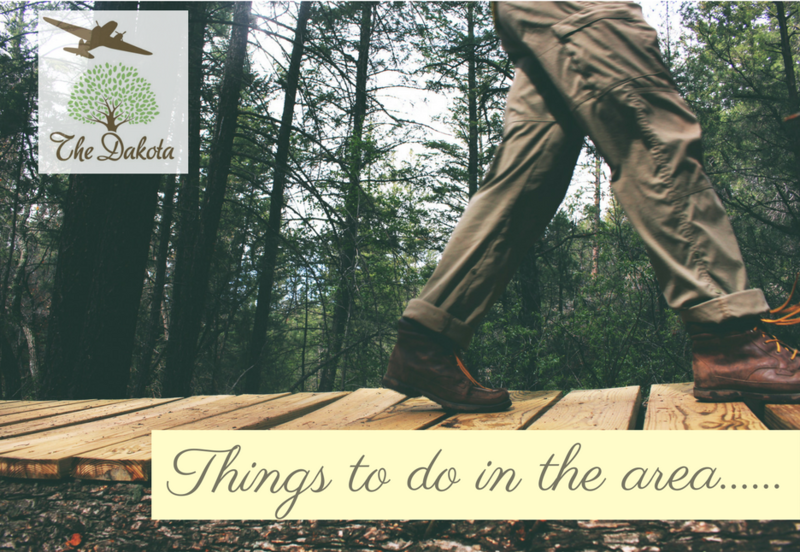 Activities range from birdwatching and game fishing to walking and watersports. A licensed store with food, drink & other miscellaneous products and sevices. The Post Office Services include: Passport Check & Send, Currency – Euro & US Dollars on demand and Moneygrams. Family run garden centre and nursery. Acres of pleasure gardens and large maze. Biggest display of paving and landscaping products in the country.Home grown quality plants. Expert advice on all aspects of gardening. Large selection of composts, pots, chemicals and garden sundries. Open 7 days a week. Smith’s Nurseries was established in 1942 and more than 80% of the stock is grown on our site in Baginton. We have shrubs, bedding, bulbs, seeds, fruit and ornamental trees, including topiary species, hedging and Christmas trees.You can buy a wide variety of items in our shop including pots, tools, greenhouses, watering systems, bird care products and ornaments. We can also supply landscape gardening, commercial planting and consultancy services.